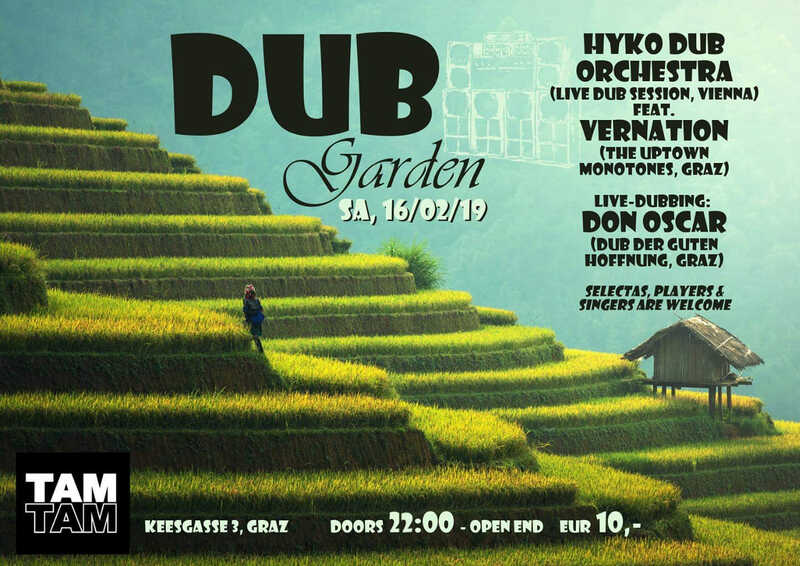 Expect a Live-Session in Dubstyle. Different musicians, different influences… creatin‘ new experiences. will host the evening and join us on the mic. Live-dubbing specialist from the Dub der Guten Hoffnung – Family. He’ll serve some fresh and smooth tunes inna original style.